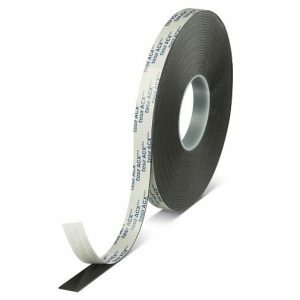 tesa® HAF 8401 is a double-sided thermosetting brown adhesive film, without backing, based on phenolic resin and nitrile rubber. At room temperature tesa® HAF 8401 is not tacky. It is activated for pre-lamination by heat and starts to become tacky at 90 °C. In a second application step heat and pressure is applied over a certain period of time. 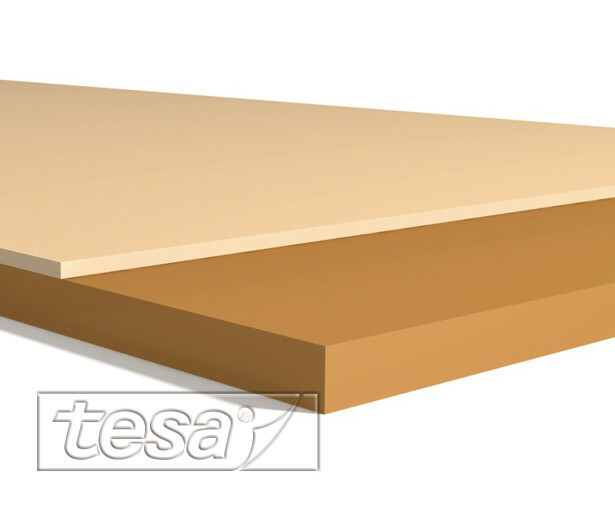 After curing tesa® HAF 8401 reaches a very high bonding strength, high temperature stability and excellent chemical resistance. 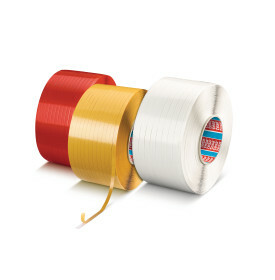 Because of the rubber components tesa® HAF 8401 remains flexible and elastic. 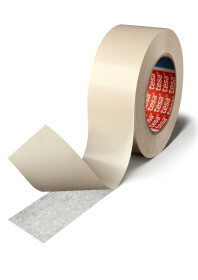 tesa® HAF 8401 is supplied with a strong paper liner and can easily be slit and die cut. 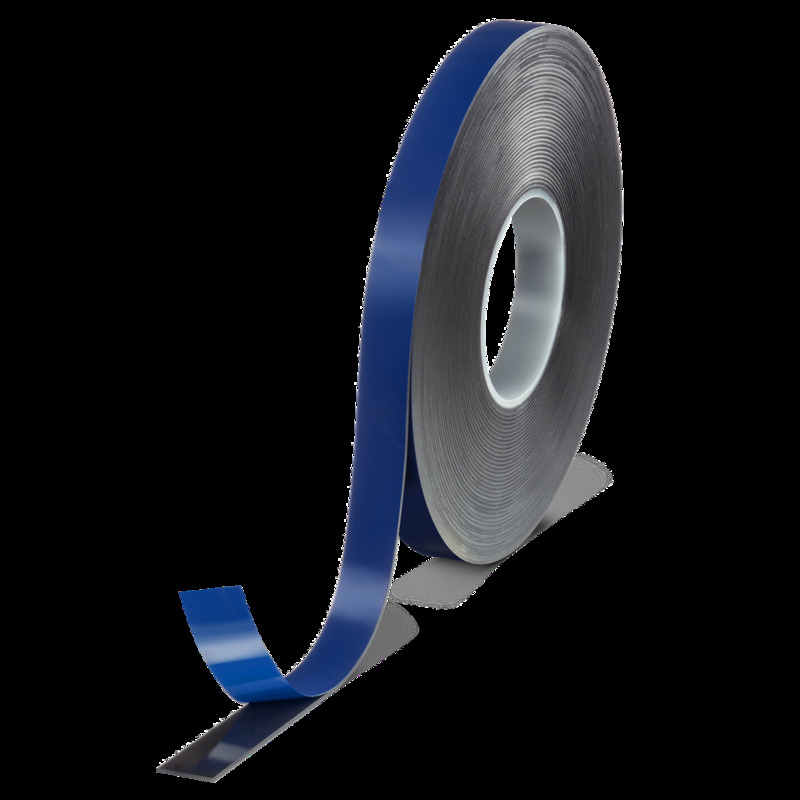 It is suitable for bonding of all thermally resistant materials such as metal, glass, plastic, wood and textiles.